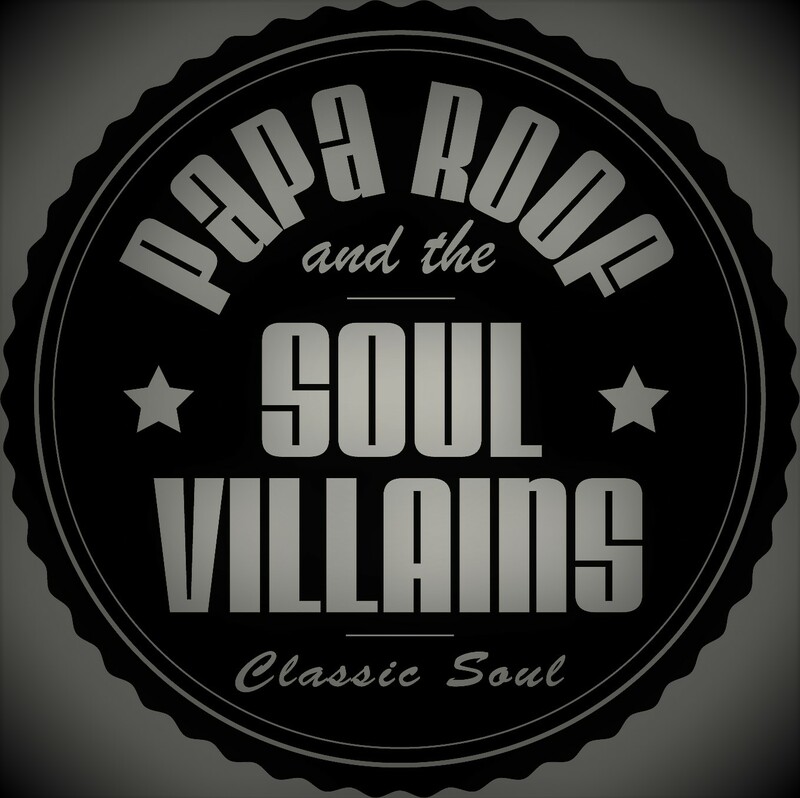 Papa Roof and The Soul Villains play a mixture of southern soul and funk music focusing primarily in the sounds coming out of Memphis and New Orleans during the late 60’s, early 70’s. Artists include: Allen Toussaint, the Meters, Dr. John, Taj Mahal, Anne Peebles, Isaac Hayes, Bill Withers, the Temptations, Stevie Wonder, Edwin Starr, Little Milton, Billy Preston, James Brown, Al Green, Sly and the Family Stone, Little Feat, Ohio Players, Syl Johnson, Carla Thomas, Ry Cooder, Aretha Franklin, William Bell, Average White Band, Ernie K-Doe, The Bar-Kays, Etta James, Sam and Dave, Clarence Carter, Freddie King, on and on…. The path was a winding one right from the start. Todd (Papa Roof) and Alex met while auditioning for a Led Zeppelin tribute band. The pair connected with each other right away, but not with the LZ project. After conversations about each of their individual musical journeys it became apparent that the search for happiness was no longer about the rock as much as it was about the roll. Todd was born in Chicago (some call it “North Memphis“) and thanks to his music-loving father, grew up on a steady diet of the songs you will hear the Soul Villains playing night after night. Alex grew up in New Orleans and has their music in his blood – he doesn’t just sing, play harp and guitar, he’s a hell of a drummer too! Half a song into her audition Todd and Alex knew that Jamilyn had the feel and funk they were looking for. Keyboardist Dave Adler has an impressive and lengthy resume. When he moved to Minneapolis, Todd recognized him from Madison West High School (in WI) in the 1980’s, and there was no denying it – this thing was meant to be. Suddenly the path was straight and clear….